Some D.C.-area DSW stores will add nail salons, some of which will also offer beer and wine. A fresh pedicure might make you feel like buying a new pair of shoes and Designer Shoe Warehouse sees opportunity there. A glass of wine might help sales, too. 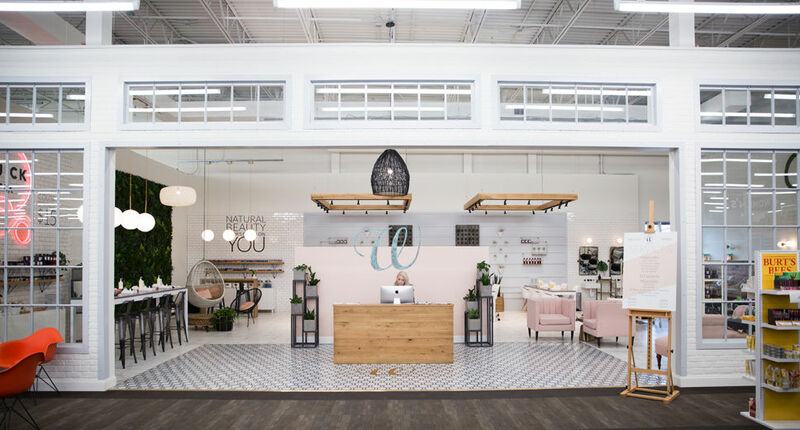 DSW is expanding a pilot partnership with Columbus, Ohio-based W Nail Bar it started in 2017 at two locations in Columbus to add nail salons to five additional locations, including two in the Washington area, two others in Austin and an additional one in Dublin, Ohio. DSW is still finalizing which Washington area stores will get nail salons. It has more than two dozen locations in the D.C. area. The salons will offer manicure and pedicure services, waxing and beer and wine (depending on location), with services starting at $29. Customers will also earn DSW reward points with salon services. “We’ve been encouraged by the reaction we’ve received to our nail bar test at our two warehouses in Columbus, and we are excited to expand to two more markets to gather additional learnings,” said Bill Jordan, president of DSW. DSW Inc., founded in 1991, has more than 500 locations in 44 states.